Have you ever actually been in a completed house that doesn’t have some form of window sills installed? Chances are that you never have. They’re such a vital part of every kind of modern dwelling that you’ll even see them in most manufactured housing units. About the only time you’ll find a place that lacks window sills of some sort is if a contractor is currently in the process of redoing the walls. While they might be very small in many homes, you’ll be able to see at least some type of structure no matter what. There are four big reasons houses need to have these ubiquitous treatments. If this isn’t a good enough reason, we’re not sure what is. Keeping water away from any structure is the top priority for window sills and may very well be one of the reasons why dwellings are built in the first place. Window sills are a necessary part of the construction building project. Without them, rain and snow can seep in through the windows and rot out your wood structure. 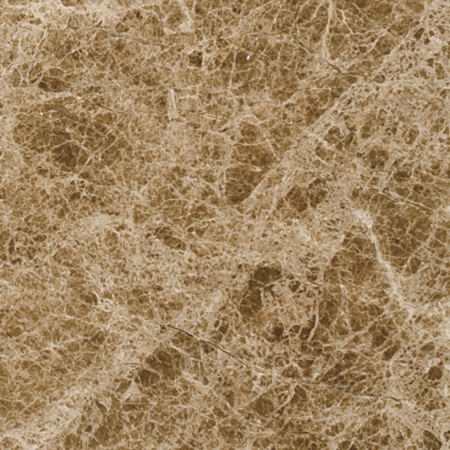 If your dwelling is not built with wooden frames, then your interior might be lined with drywall. If water creeps into the window sill, it could breakdown the drywall causing mold build-up and can fester behind painted walls for years. 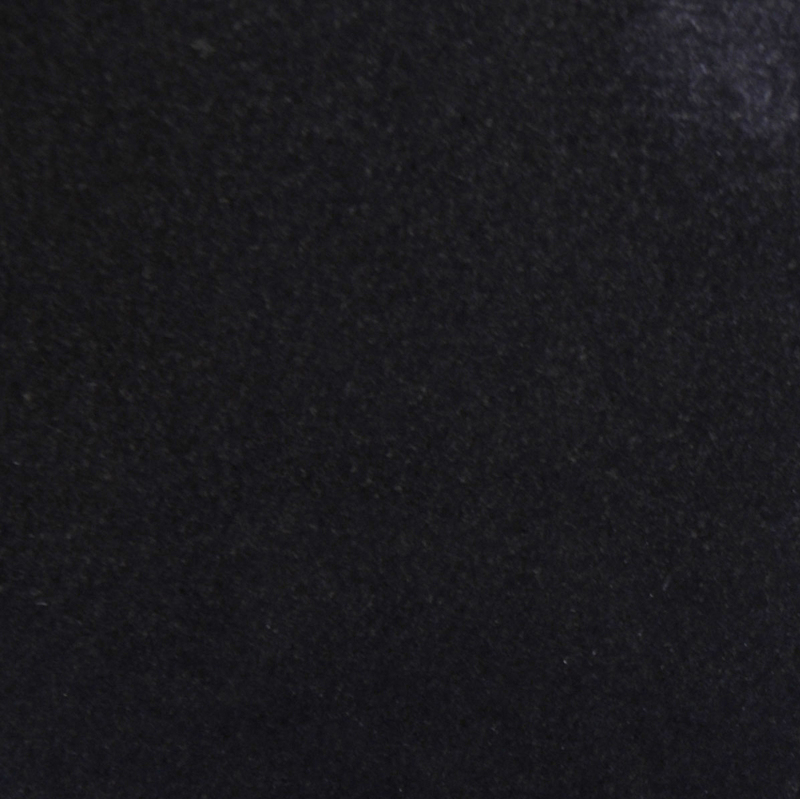 Mold is a dangerous substance to have festering in a home. Some people are a little more sensitive to it than others. Mold can cause a number of physical irritations to the throat, eye, and skin, leading to coughing or wheezing, and stuffiness—symptoms of a common cold. According to the Centers for Disease Control and Prevention states that immune-compromised people and those with chronic lung illness are more prone to get serious infections in their lungs when exposed to mold. It might seem a bit extreme to mention chronic illness when discussing window sills, but it really isn’t. This is the seriousness of what can happen if you don’t install window sills in your build. It’s just as important as shingles on a roof. Window sills serve as added insurance that your build will last longer. Window sills are used at the bottom and top of a window structure. As water drizzles down a dwelling, the upper window sill catches it and directs it away from the structure. The water will either spill on the side of a window sill or over it, keeping it from seeping through and ruining the interior structure of a build. 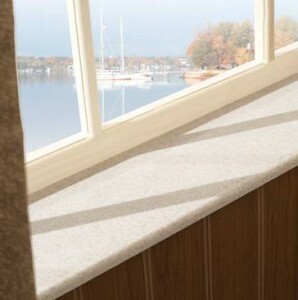 Read our article about the “Best Material for Window Sills” here. 2. Window sills help hold a window in place. Window sills are necessary because they are a part of a building’s structure. They serve as the framing of the window to keep it in place. Without a window sill, the opening of that window would sway and shift as the foundation settles. This could jeopardize the integrity of an installation causing cracks and an unleveled structure. The window sill acts as a brace to reinforce the wall. If nothing else, then incorporating window sills are an absolute must when it comes to setting a building budget. 3. Window sills can be decorative. In the earlier builds, window sills were made of wood because it was easier and less expensive to get. The downside to this is that because wood is a living organism—a plant to be exact, it will eventually decay. And as a plant that has been removed from the ground, it then becomes the perfect burrowing ground for carpenter ants, grubs, and worse, termites if not treated. Builders eventually got smart and started treating the wood to make it last longer, but time usually gets the best of this type of material and a replacement is inevitable. This is where other types of building materials come into play bringing about more options, and marble is considered one of those options—the most popular building materials for window sills to date, not only because it’s more durable, but also it’s visually attractive. 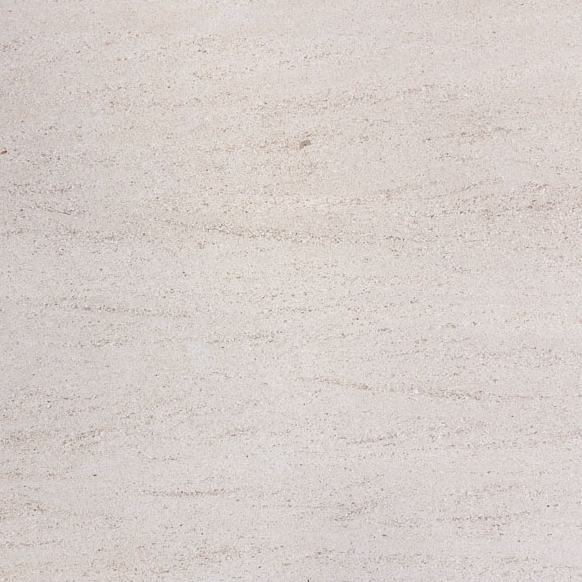 Marble window sills are also an organic material, but it won’t break down or decay like wood because of how it is made. 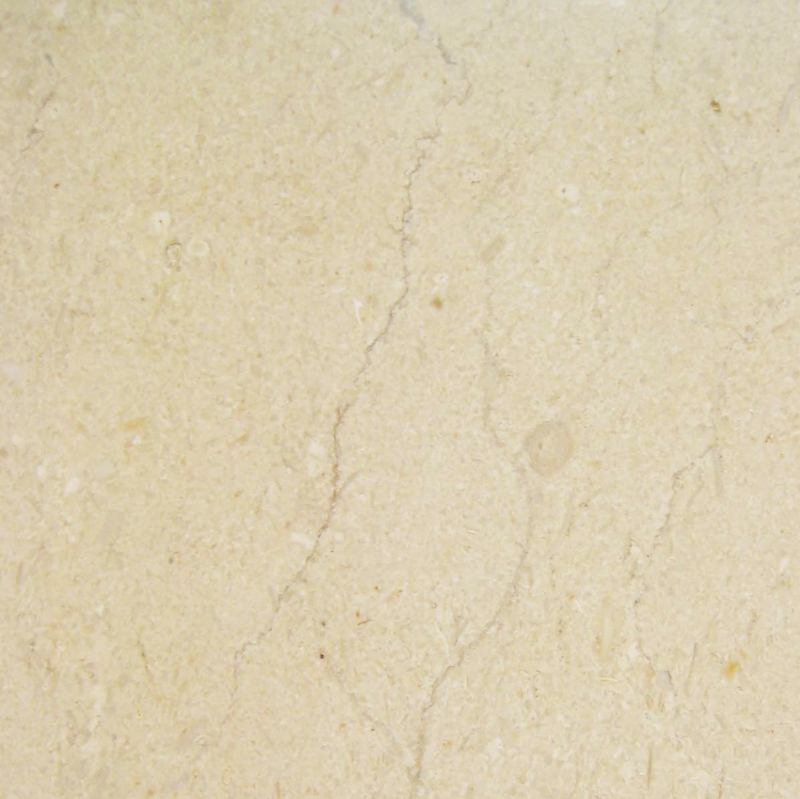 Marble is created from an immense amount of heat that’s hot enough to melt limestone and other surrounding minerals. 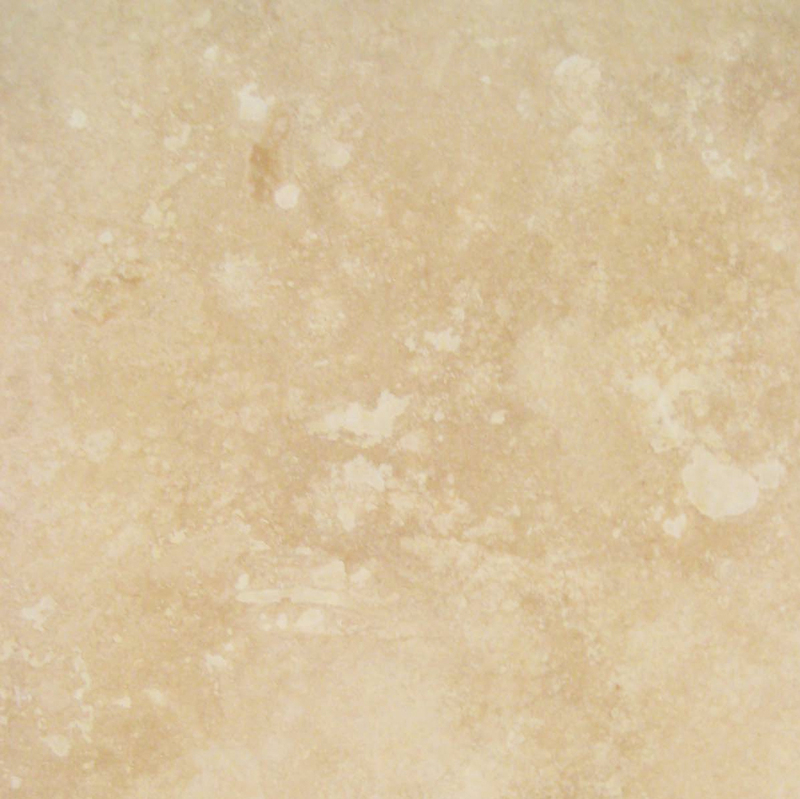 Marble is water and fireproof, and with the proper sealant, it won’t stain. 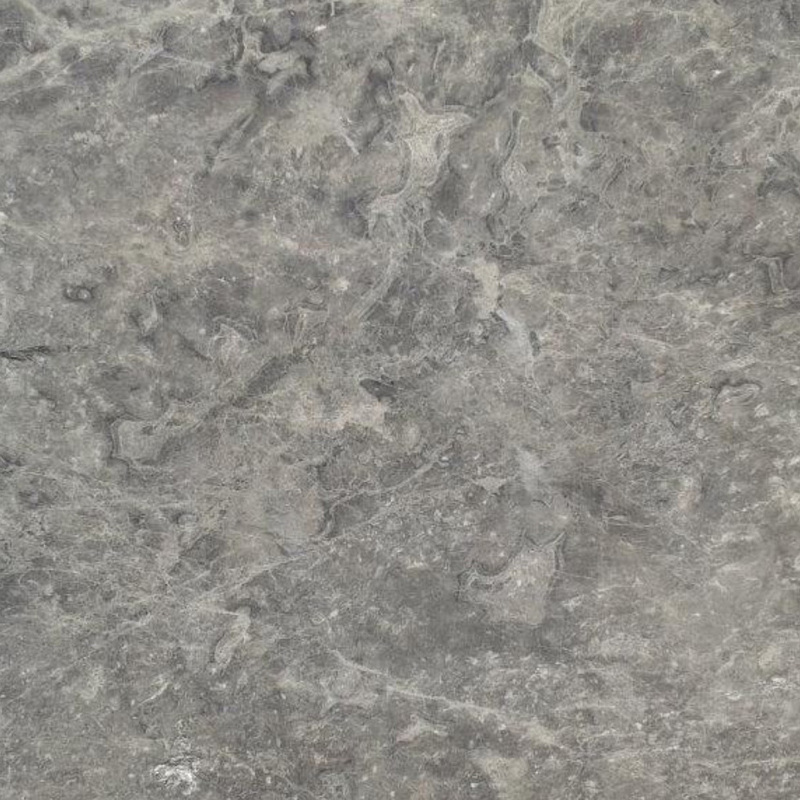 Another great feature about marble that makes it so decorative is the variety of colors. 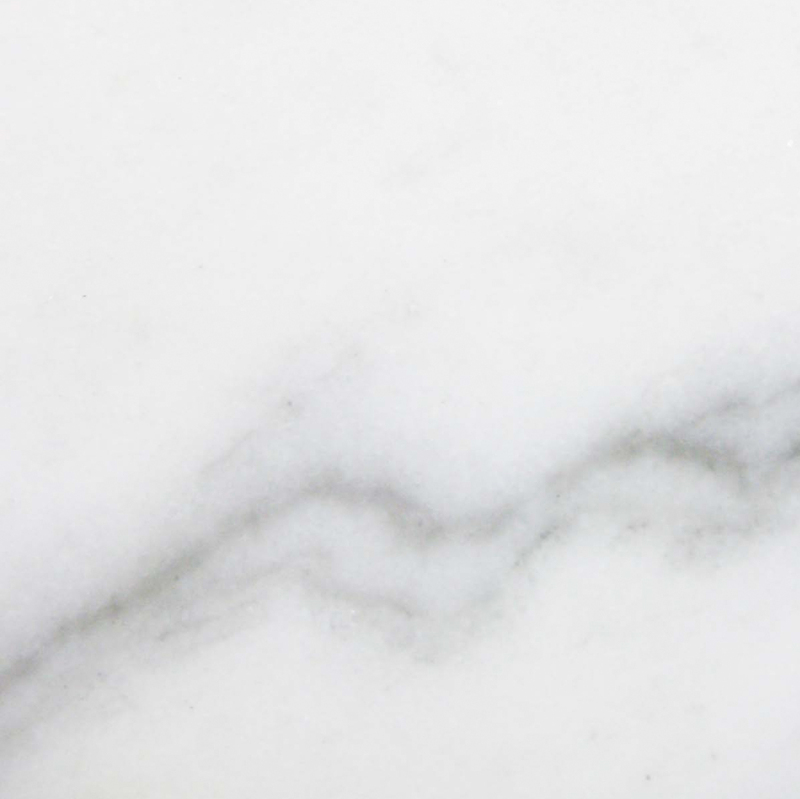 Stonexchange, a wholesale manufacturer and wholesale distributor of marble window sills supplies many marble dealers, retailers, contractors, and developers around the world. 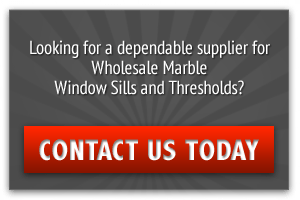 So we have a good idea of what’s most popular in the market, and our customer service department can recommend the best kind of marble window sills for your next build. We’re also available for quality service if you just need to restock the supply in your warehouse. You can read more about how decorative window sills can be in our other article, “Why Great Looking Window Sills Make a Home More Stylish!” here. 4. Because You Have To! As a building contractor, there is no choice of whether or not you should install them. It’s absolutely necessary, whether you understand the reasoning behind them or not. Buyers expect it and it’s as common as the front door! Where you do have a choice is selecting what kind of window sill to install in your builds. You can go the less expensive route and go with the treated wood, or you can upgrade your entire stock—and even your brand by installing beautiful luxury marble window sills. You have the 4 main reasons. Now all you have to do is make one call – to contact Stonexchange! Contact a Stonexchange representative to learn about possible discounts for bulk order and ask any questions you might have about marble window sills, thresholds, or soap caddies.